Is a child you know repeating kindergarten? 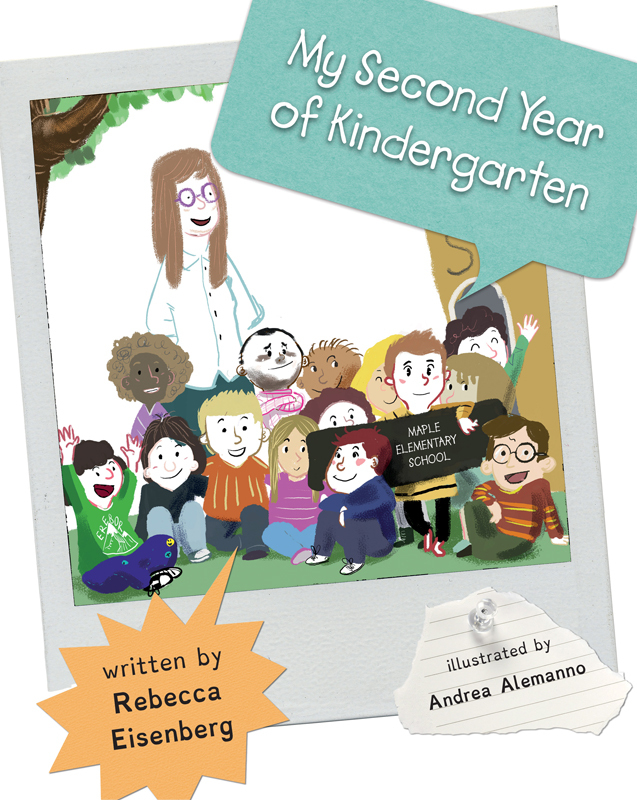 In My Second Year of Kindergarten, a young boy’s story of progress, support, and triumph can be a source of inspiration to families whose children are repeating kindergarten. This book was designed with a specialized font to assist children that may have reading disabilities.